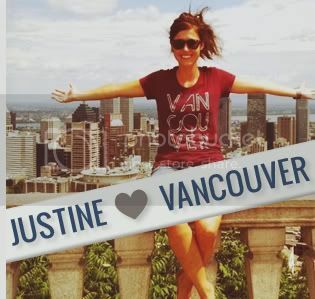 We love the Vancouver Canucks! Proud Vancouverites Sonia and Erin sent in this awesome picture of themselves wearing our Vancouver, we love you t-shirts at one of the Vancouver Canucks playoff games at Rogers Arena. Why did they take their picture there? "This is our favourite place in Vancouver because it’s the home of our beloved Vancouver Canucks and the future Stanley Cup champions! It’s a Vancouver institution! Go Canucks Go!" Where's you're favorite place in the city? Send us a picture of you wearing your shirt there! 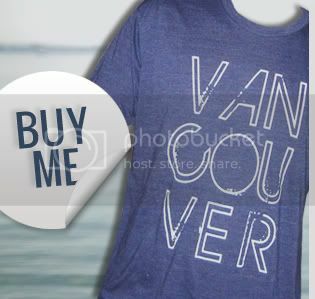 Don't live in Vancouver? That's ok, send us a picture from where you are right now! 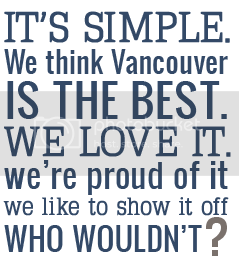 Email your great photos to info@vancouverweloveyou.com so we can post them right here.